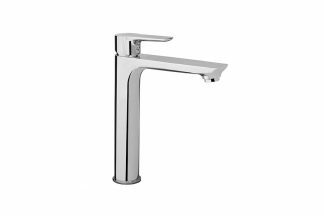 Designed with a taller spout to sit over kitchen, bar or laundry sinks, our Aquatica Sink Mixer taps are designed with a convenient single lever, to give easy-one handed temperature and flow control. 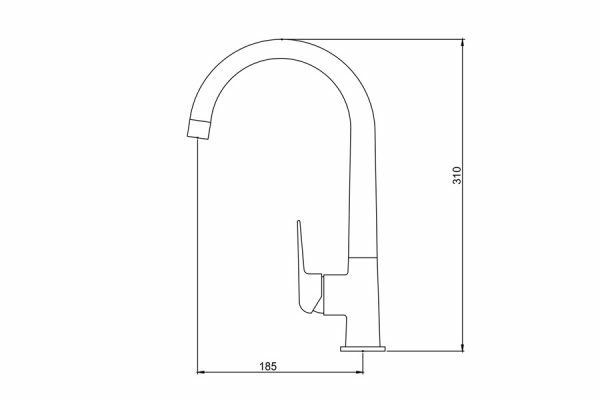 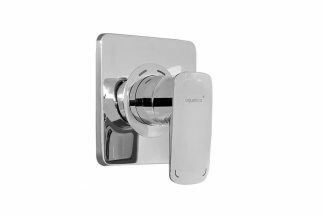 The built-in swivel spout enables you to manually adjust the flow and direction of water to minimise splashing, particularly useful when taps are installed directly above the sink waste outlet. 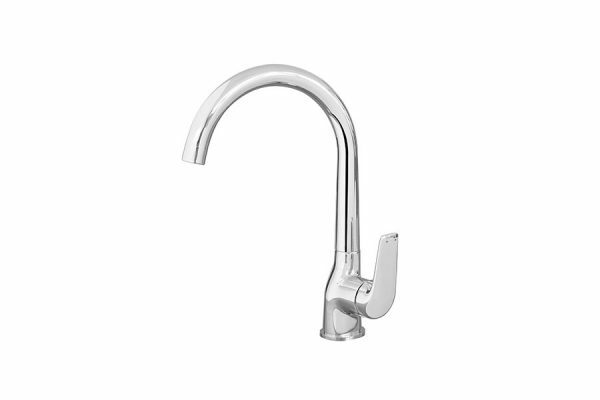 Safer to use than standard non mixer taps. 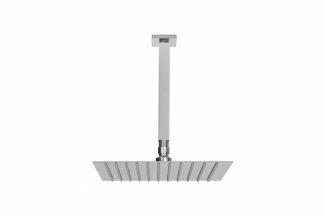 European cartridge allows you to alter the hot water temperature to minimise the risk of scalding. 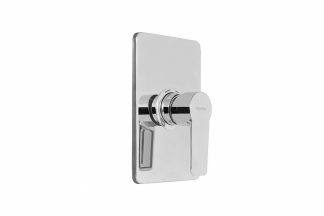 Finished in beautiful, chrome with Stainless Steel fittings you can be assured you have a long lasting, secure sink installation.